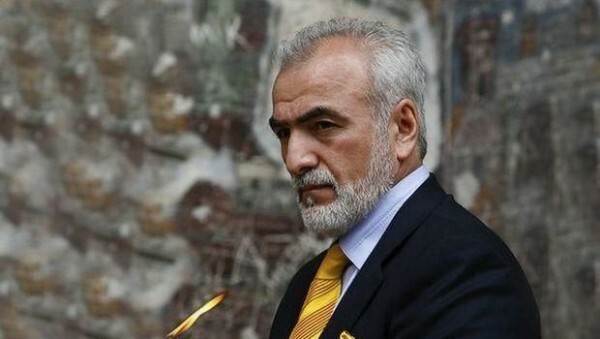 Greek-Russian businessman Ivan Savvidis has made a generous offer to the Turkish people. The President of the Federal National-cultural Autonomy of Greeks in Russia said he would fund the construction of a mosque in Trabzon and as an exchange he requested that the Hagia Sophia church in the city is returned to the Greek-Orthodox Patriarchate. Hagia Sophia is located in the city of Trabzon in the north-eastern part of Turkey. It dates back to the thirteenth century when Trabzon was the capital of the Empire of Trebizond. It was originally built to operate as a Greek Orthodox church in the 13th century. However, after the city was conquered by the Ottoman Empire in 1461 it was turned into a mosque. In 1964, Hagia Sophia was restored and assigned to the Culture and Tourism Ministry to reopen as a museum. Savvidis recently traveled to Trabzon in order to visit the Sumela Monastery for the Dormition of the Theotokos. Savvidis, the major shareholder of the Greek football team PAOK, attended the Divine Liturgy at the monastery, while his foundation financially supported the broadcast of the Divine Liturgy.